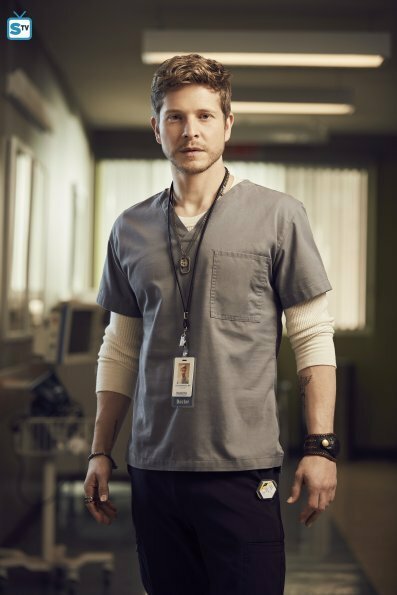 Fan Forum > TV Shows - Past > Young Americans > Matt Czuchry/Sean McGrail #8 - We can't wait for The Resident! Anja | icon | EIGHTEEN YEARS OF YOUNG AMERICANS! What we have here is a dreamer. aaaah I'm so excited! Not long to go now! I am so ready for the show to start. Depends on how lazy I am ... but I'll definitely try! 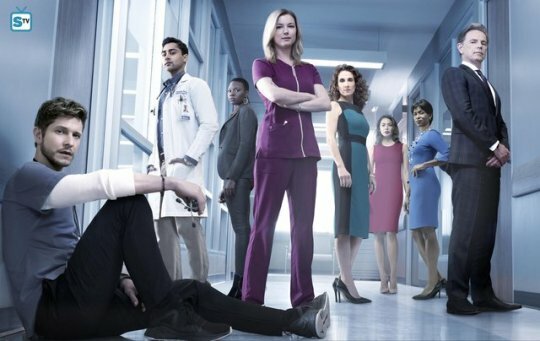 i think the newest promo is my favorite. Until the next one comes along. The Main focus on Matt's character. Definitely something to get used to.